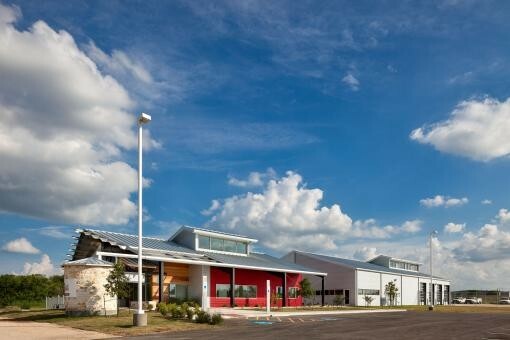 and closed most recognized city holidays. 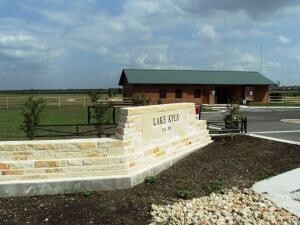 Lake Kyle provides the community with opportunities for fishing, walking trails as well as a scenic place to check out the local wildlife. For current lake conditions please click here. The Parks & Recreation Department has a full calendar of events packed with family fun. 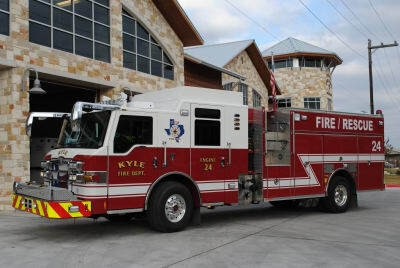 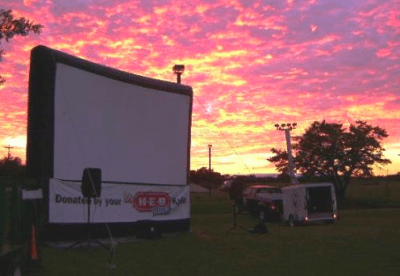 From the 'Movies in the Park' summer series to information about KAYAC (Kyle Area Youth Advisory Council) and much more. 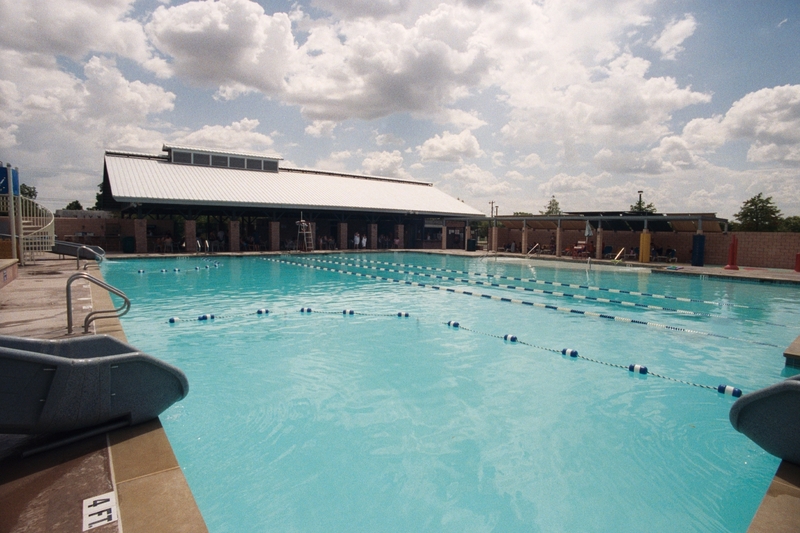 The Community pool is located West of Down Town Kyle next to Gregg Clark Park on Center St.